FOMO: The fear that if you miss a party or event you will miss out on something great. I think most of us have felt it at least once in our lives. That feeling of missing out, of not being part of something. It comes, to me at least, as no surprise that our generation created a word for this feeling: FOMO. A fear that a lot of people seem to have on a regular basis. With our lives on display, sharing every moment on social media, we’re bombarded with ‘perfect pictures’, from people with seemingly ‘perfect’ lives. Seemingly perfect. And it can make us feel like we have to be a part of it, like we have to be involved, to have an equally great life. But, let’s ask ourselves the question: ‘why are we fearing, why do we think that missing out on something is a big deal?’ You don’t have to be a rocket scientist to figure out that a person, a human body, can’t be everywhere at the same time on this planet. We’re not able to divide ourselves into smaller pieces and join every party, go to all events and be part of everything that’s happening. So why should we fear if we can’t solve the issue to begin with? Maybe the issue isn’t the not being there, but the idea that other people have it all figured out. That their lives are more exciting, that they’re happier. And that can make us feel like we’re failing, because our life isn’t perfect. But here’s the problem. It’s the stories that we tell, the social media posts that we share, that let us create the person we want to portray to others. A person who’s happy and lives an exciting life. We don’t often share our moments of fear, doubt or uncertainty. We’re not sharing the moments we’re sat all alone on our couch. Eating pizza. So remember this whenever the feeling of missing out starts to fill your thoughts. Feeling like you’re part of everything, not missing out on anything that’s going on, having the perfect social media proof life, doesn’t guarantee a happy and fulfilling life. Actually, I’m pretty sure it’s the complete opposite. Why have an overflowing agenda, why stress yourself out, because you fear that you’re missing something important? We’re always missing out on something, and we’ll always be. Turn it around. Replace your fear with joy, your doubts with confidence. Truly enjoy the things you’re part of and let go of all the stress about everything that you’re not part of. 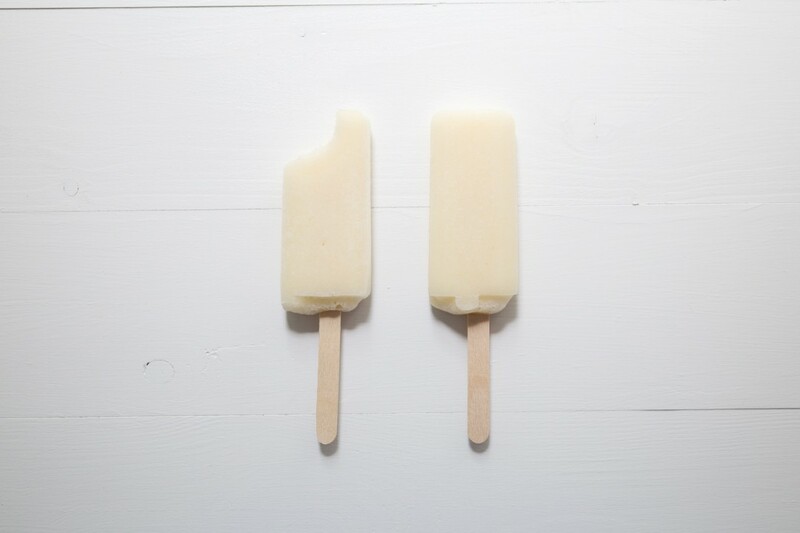 We don’t have to take a bite out of every popsicle in order to fully enjoy ice cream.